Rarely available in sought after Oslerview, a short stroll to the Orchard Chair. Stunning post and beam construction by well known craftsman of log homes, Chuck Peacock, this 4-bedroom chalet is a dream! Glorious great room with soaring ceilings and a wonderful stone fireplace. 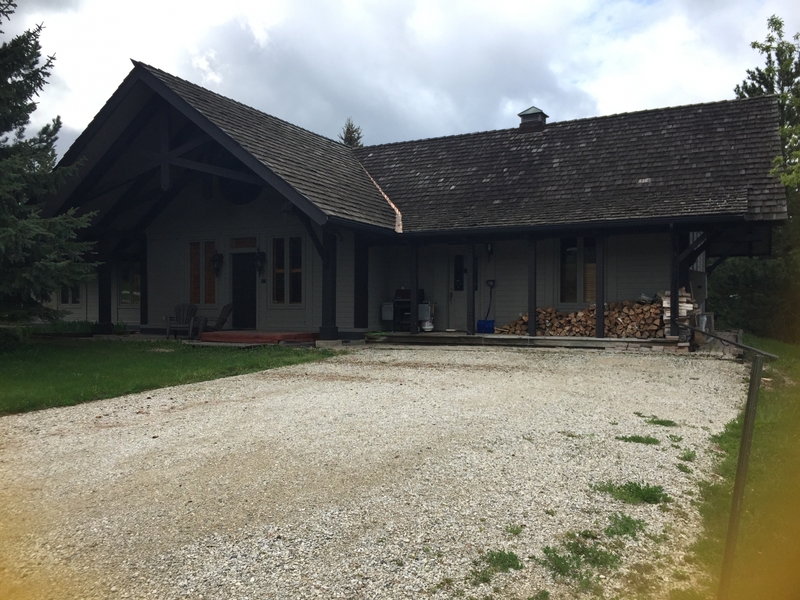 Great mud / ski room and family friendly basement recreation room.